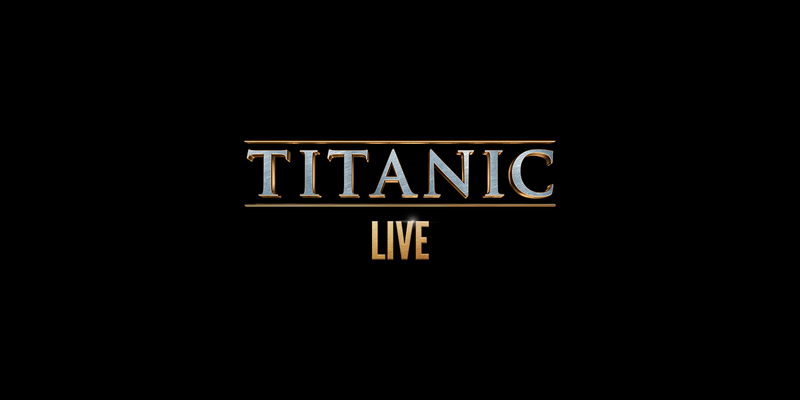 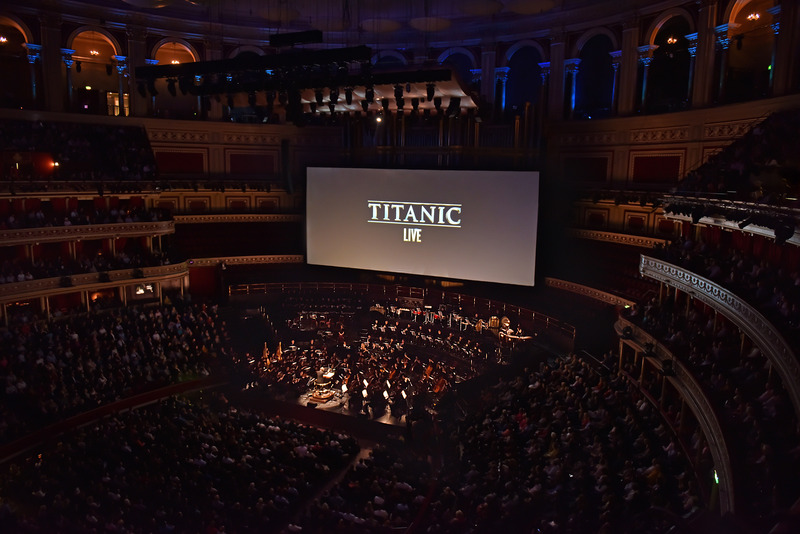 A uniquely familiar soundtrack that will forever be a part of cinematic history, Titanic Live sees James Horner’s epic score take centre stage with a 130-piece orchestra, choir and Celtic musicians, whilst the film is projected on a vast HD screen. 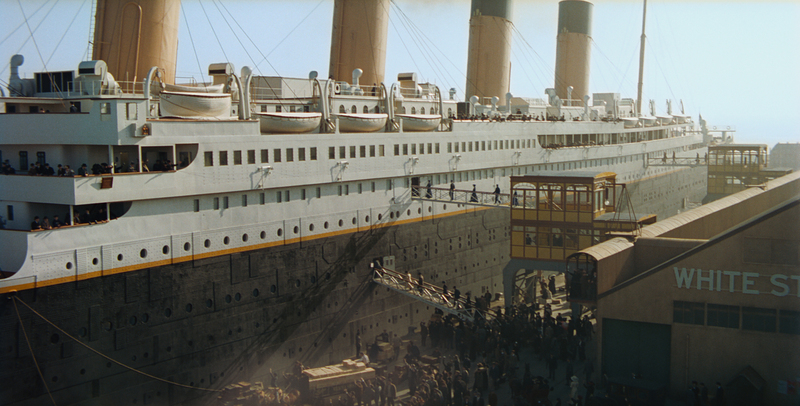 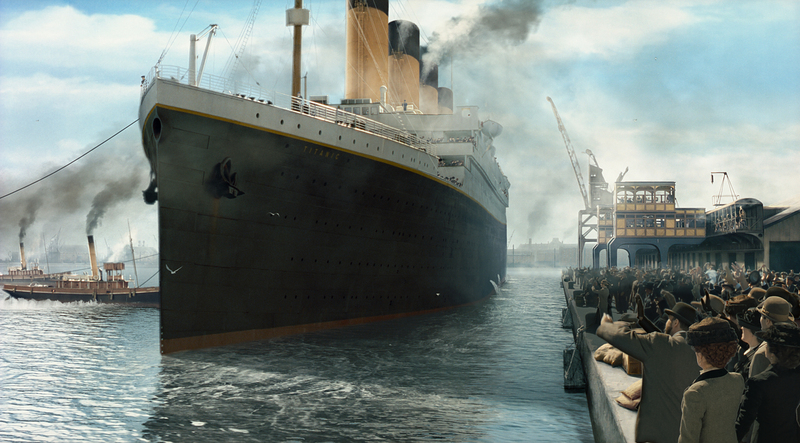 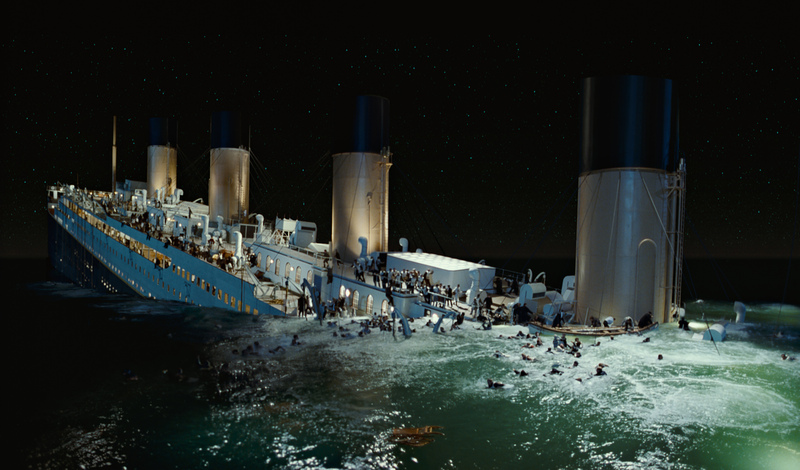 More than a century later, the fascination with the Titanic hasn’t faded – if anything, it has become even stronger; a cautionary legend that speaks to our times of great technological advances and even greater perils. 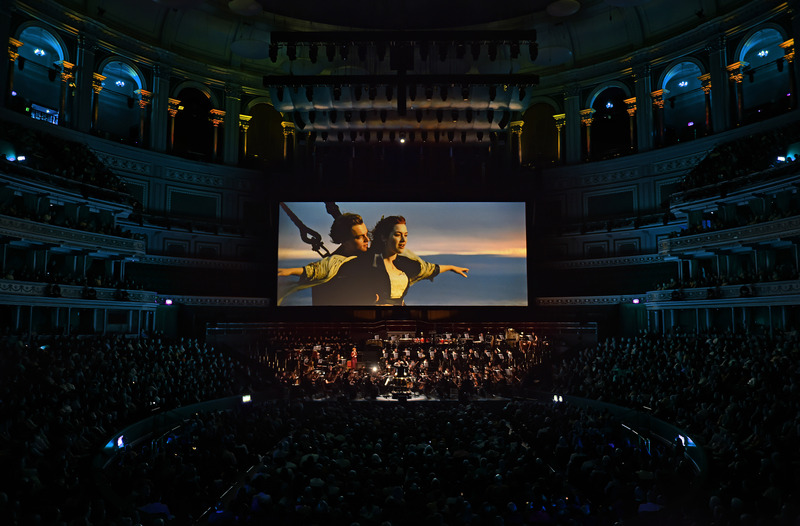 James Horner composed for over 100 motion pictures, frequently collaborating with directors such as James Cameron and Ron Howard. 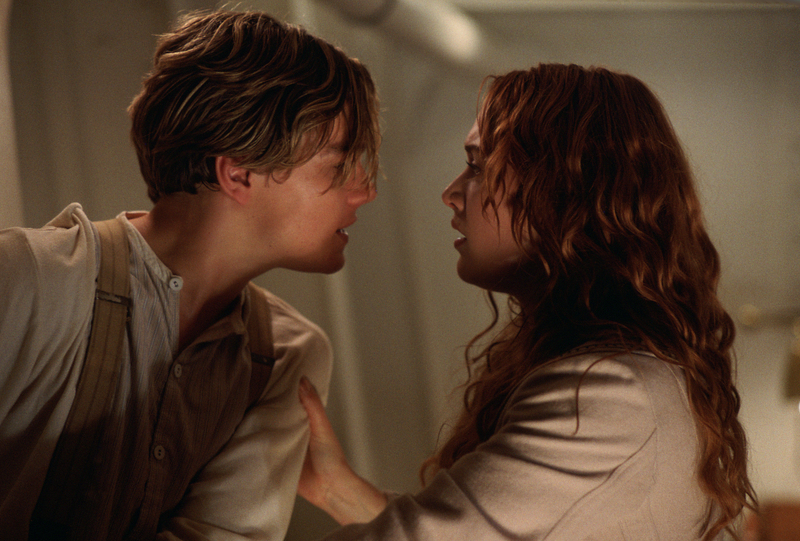 Other scores include Avatar (the only film to surpass Titanic in box office sales), Braveheart, Aliens, Apollo 13, Star Trek II and more recently, The Amazing Spiderman. 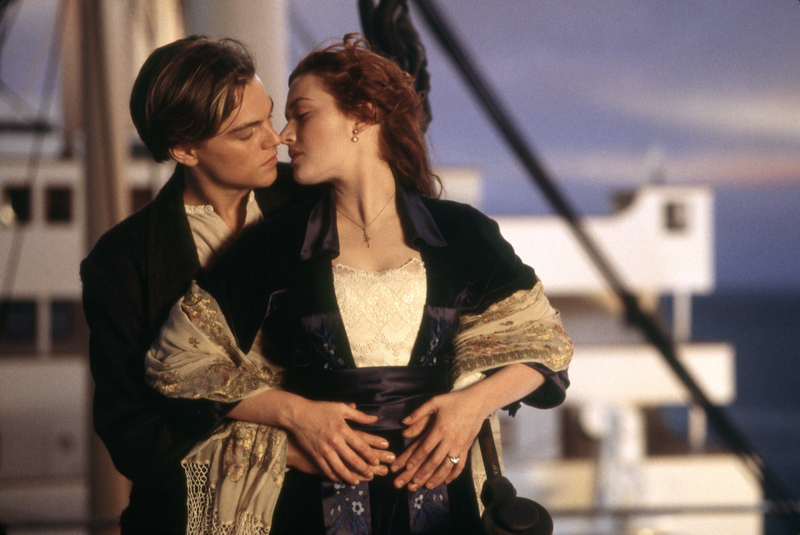 The 1997 blockbuster Titanic, written and directed by James Cameron, became one of the most prolific movies of all time, grossing over $2 billion at the box office and winning 11 Academy Awards including Best Picture and Best Director and more importantly, Best Original Song and Dramatic Score.